I have had the pleasure of working with Summit Contracting Group for over 5 years. 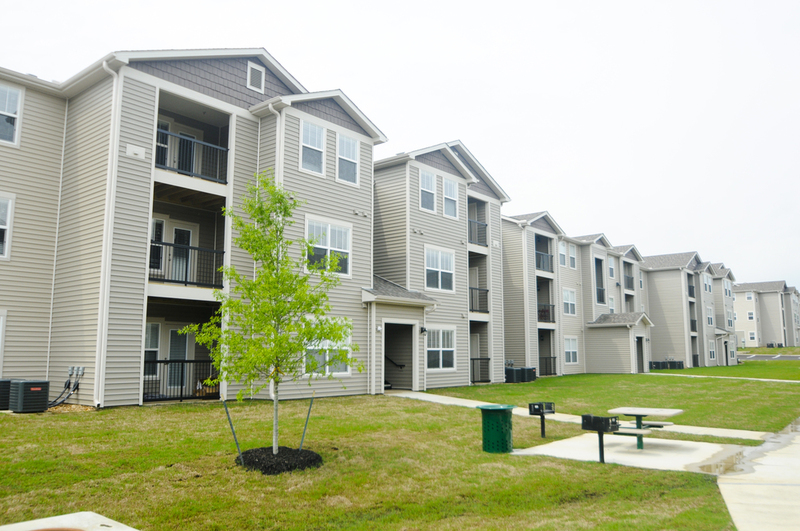 Summit has completed 4 multifamily projects with Fort Family Investments totaling 976 units. We currently have a 416 unit project underway with Summit. We are a “hands on” owner/developer, which is not always easiest for a general contractor. 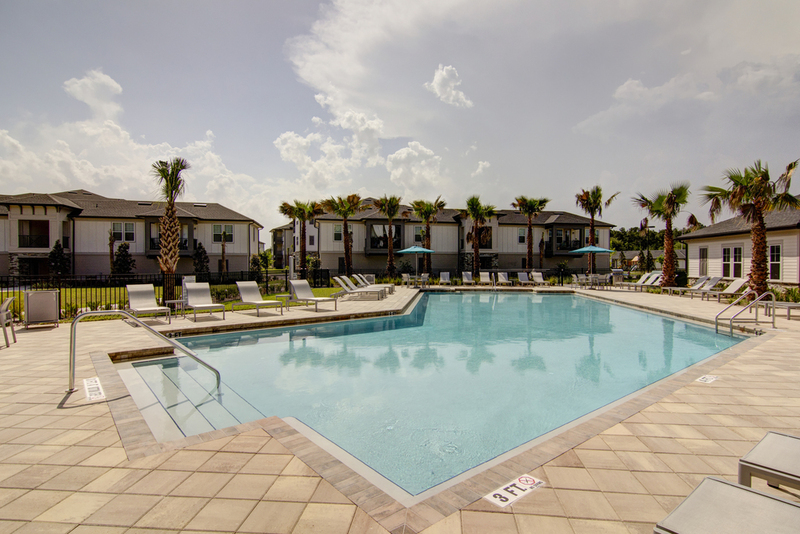 Summit handles our needs in stride and always exceeds our expectations. We have used other general contractors in the past, but Summit has stood far above the rest. Summit has consistently come in ahead of schedule and at budget. As an owner, you cannot ask for anything more. Marc and Nicole have a tremendous team, willing and able to accomplish any job an owner may have in the pipeline.